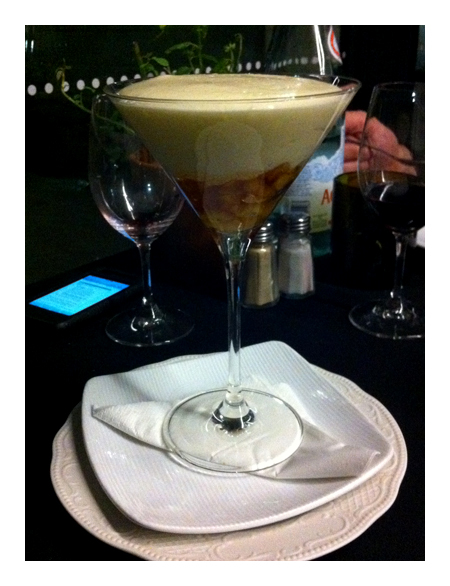 When we're looking for someplace that is relaxing and the food is excellent then we head for Cafe Vue at Heide. 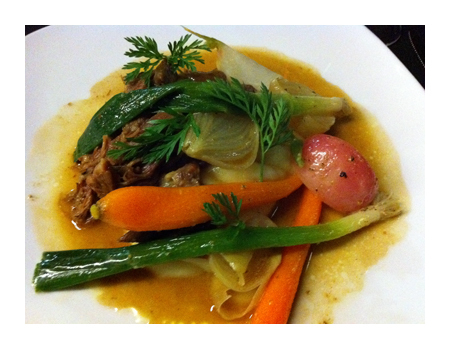 With their menus changing monthly there's always something new to try. Nothing gets the appetite going like a few slices of Ibérico. 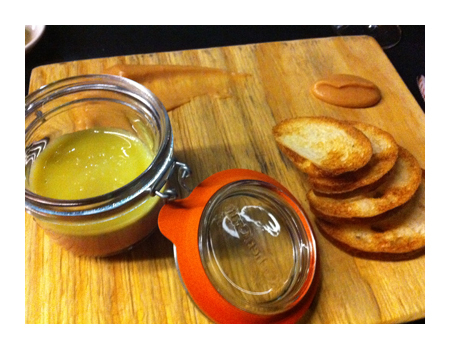 There's been variations of this on the menu before - this time it's chicken liver parfait. 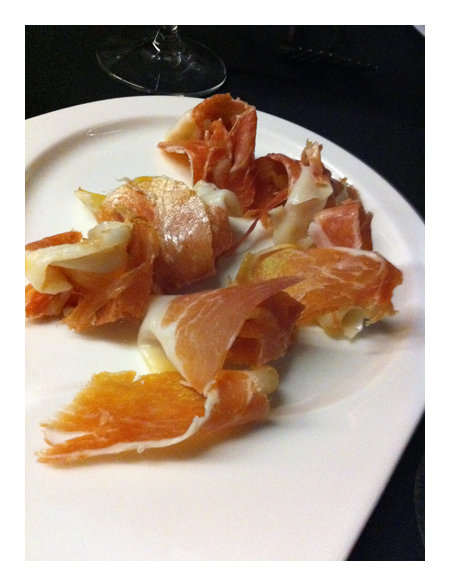 Served with toasted brioche and quince puree. I suppose you might say this is in the style of a pissaladiere - flaky pastry base, incredible richly caramelised onions, topped with goat cheese and slivers of butternut pumpkin. 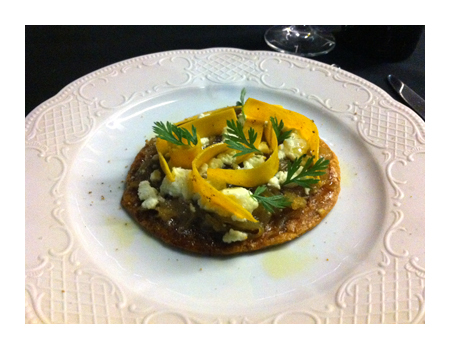 The pumpkin was barely cooked, if at all, but it was inspired match to the sweet onions and tart cheese. 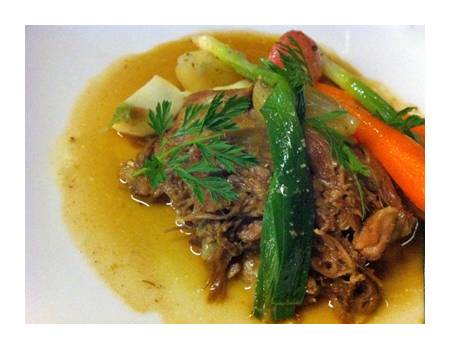 A perfect confit duck leg - the meat falling off the bones, moist, flavoursome. 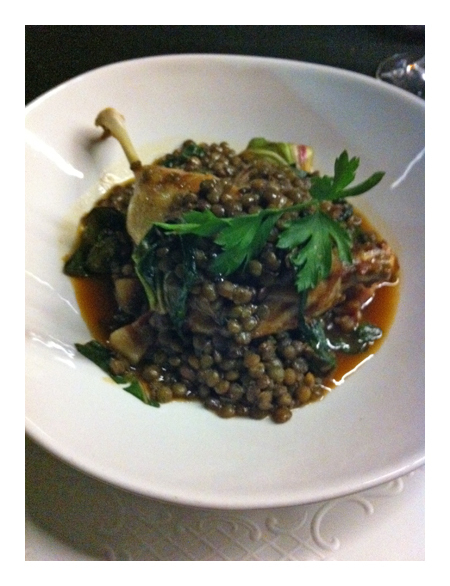 The lentils almost stole the show - it might have been the influence of the lardons. The sauce was thick and rich and bursting with flavour. you can see how that lamb neck is just falling apart. I think it would be obvious just how tender this was. 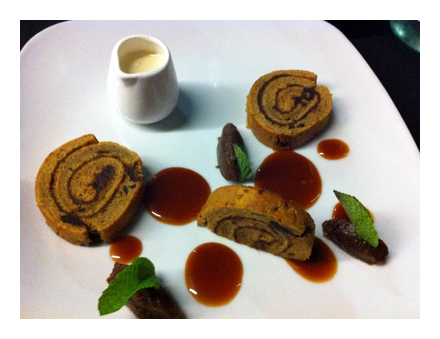 There's always a twist and this sticky date pudding doesn't disappoint - i really like how its been presented, like a roly poly. You can tell by the colour, that the caramel sauce is divine. Another dish that provides a twist - at the base of the glass are calvados soaked caramelised apples and its topped with a whipped crème - a bit like a zabaglione in texture.